The most peculiar of Indian motorcycle companies has to be Yamaha. Their global portfolio is all sunshine and puppies. From the very bottom, to the very top. And in India, their song, so far, has revolved around their scooters and how well they were doing. But now, they aren't doing so well anymore. 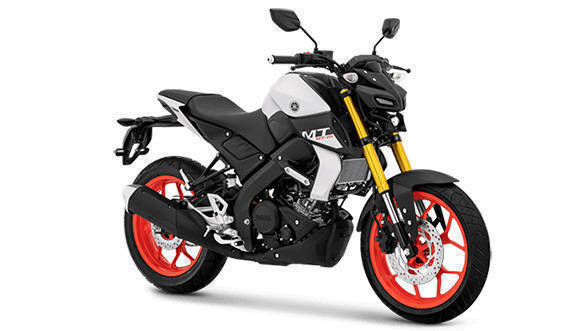 Giving a roundup of the sales performance in the prelude to the launch of the Yamaha FZ-S and FZ version 3 ABS, they said, "In a challenging market. Fascino sales didn't change." Wow. That implies that every other scooter they make dropped in sales volume. Their biggest seller, the Fascino, failed to grow in a market that's adding scooters faster than most people can comprehend - the big winners, of course, are the Honda Activa and the TVS Jupiter. The TVS NTorq 125 threatens to storm quite a few bastions too. The surprise is that the "sports segment" did rather well for Yamaha. Naturally! The Yamaha YZF-R15 v3 is stunning! Between the styling, Yamaha's traditionally good product quality, a beautiful handling frame and an engine that uses variable valve actuation to great real-world benefit, the R15 v3 is the genuine article. It's such a sea change from the old motorcycle that the version 3 tag fits neatly. 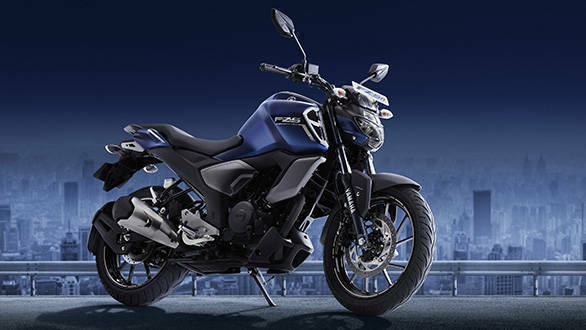 But yesterday, we got the Yamaha FZ v3 featuring, let's see, LED headlights, LCD display, new styling, single-channel ABS, a fatter, wider seat and some other small aggregates. Changes to the engine or frame were not even part of the presentation. When asked during the Q&A, Yamaha confirmed that the low-rev FI settings were altered for a more robust torque spread and the subframe is new to accommodate the wider seat. This is version 3? The promise of the Yamaha MT-15 remains, for the moment, empty. This was, perhaps, the most common question that we (and everyone else) received on their social media channels. And we are given hope that an all-new Yamaha product is slotted for March 2019, and that, fingers crossed, is the MT-15. It's ridiculous how strong Yamaha's brand is in India. They've given us, let's count, the RX100, the RD350 and the YZF-R15 as the three popular performance motorcycles for India. Three. Over what period? The RD350 came first, in 1983. The RX arrived two years later, in 1985. The R15 came in 2008. Between 1983 and 2019 - 36 years - we've had three Yamahas that spoke of outrageous performance and great, lively character. 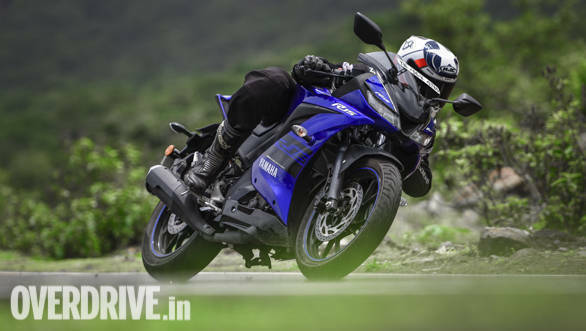 And yet, they cemented in our heads the idea that Yamaha makes the most desirable of quality performance machines. The aura that surrounds this is different from the similar perceptions that we have for, say, KTM and Bajaj. The new "The Call Of The Blue" campaign holds, for me, huge promise. Yamaha says its a return to the enthusiast and represents an alignment with Yamaha's global brand goals. Which means fun, fast, affordable motorcycles. I'm afraid that for me, the FZ v3 with ABS, is not that bike. I want more. The FZ update is fine, but it isn't a bike that fits into the promise of the "The Call..." campaign. 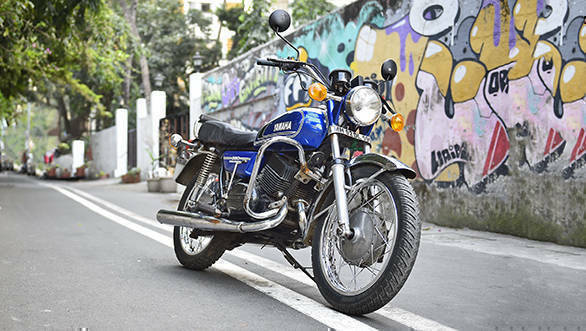 I've heard The Call Of The Blue since I got my first Yamaha RD350 back in the late nineties. I hear it every time I ride Feraci, my 2004 Yamaha YZF-R6. But Yamaha, I don't think you can hear me.